All Fords 1913 - 1972! 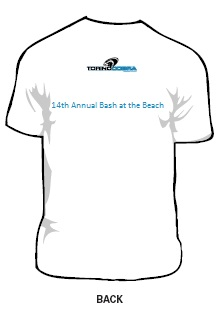 The 2015 Bash at the Beach will be held this Saturday, August 1 at Lake St. Clair Metropark. Once again, the Bash will share a weekend with the Clinton Township Gratiot Cruise, which is scheduled for Sunday, August 2, 2015. 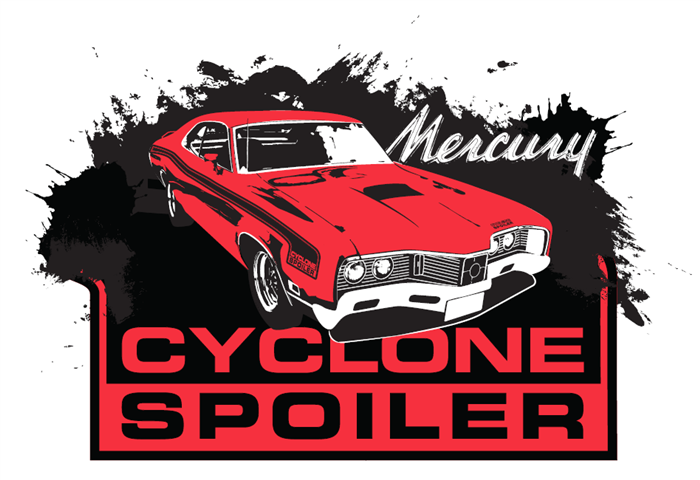 There was lots of demand for a new t-shirt during last year's Bash, so I have worked with a local screenprinting company to produce this 1971 Spoiler shirt. Shipping to the lower 48 is included in all prices. Send payment via PayPal to kyle.lehrmann@gmail.com or send an email to the same address to for other forms of payment. The 2014 Bash at the Beach will be held August 2 at Lake St. Clair Metropark. Once again, the Bash will share a weekend with the Clinton Township Gratiot Cruise, which is scheduled for Sunday, August 3, 2014. 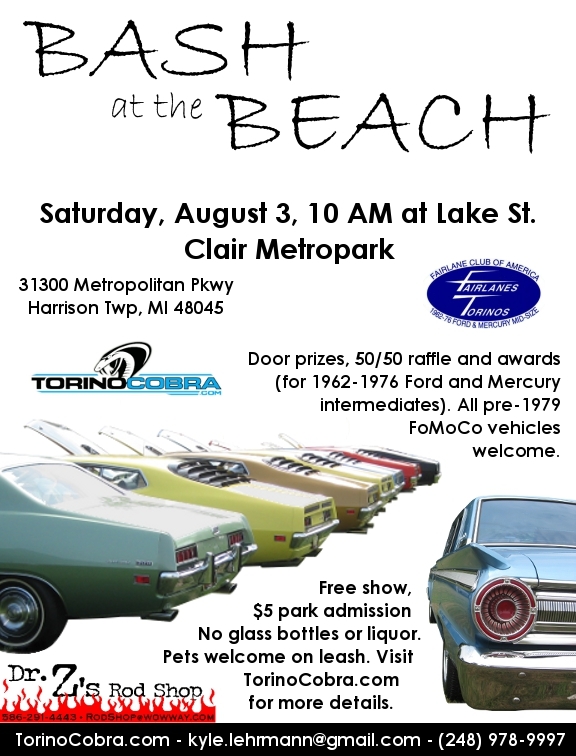 The 2013 Bash at the Beach will be held August 3 at Lake St. Clair Metropark (formerly Metro Beach Metropark). Once again, the Bash will share a weekend with the Clinton Township Gratiot Cruise, which is scheduled for Sunday, August 4, 2013. It was brought to my attention today that the forum account registration system was malfunctioning. I have set the system to rights by implementing a new spambot prevention approach, question and answer. If you have any concerns or cannot register a forum account please email me at Kyle@TorinoCobra.com. 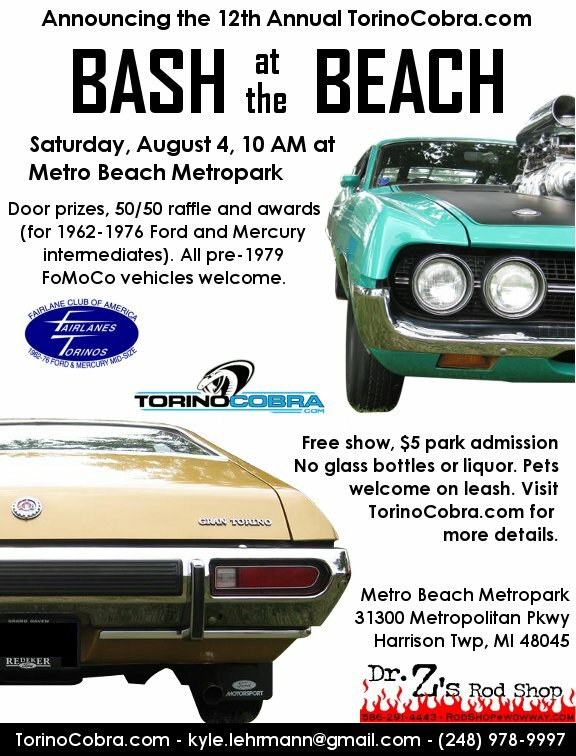 The 2012 Bash at the Beach will be held August 4 at Metro Beach Metropark, sorry for the late notice. Added Dan Heaton's page and Bob Fries' page on Page 21 of guest cars. Updated Jim Edmondson's page on Page 8 of guest cars. Guests wishing to have their images added to the site should email me at Kyle@TorinoCobra.com. Please remember to include your contact information if you are posting a wanted ad, too! Visit the Classified Page for a more complete explanation. Added Mike Nagel's page, Bob McQueen's page and Duane Black's page on Page 21 of guest cars. Guests wishing to have their images added to the site should email me at Kyle@TorinoCobra.com. Updated Raymond McCloud's page on Page 19 of guest cars. Added Fredrik Olsson's page on Page 21 of guest cars. 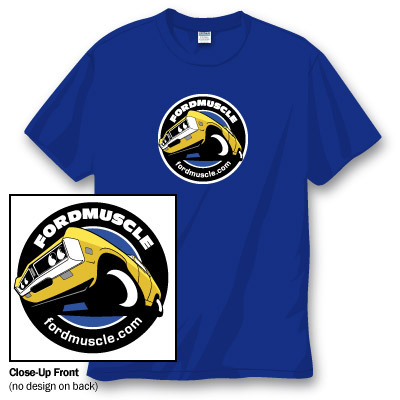 I will be ordering the shirts and clings for 2011 on July 18, so get your orders in! There has been a shirt design revision so see the image below. 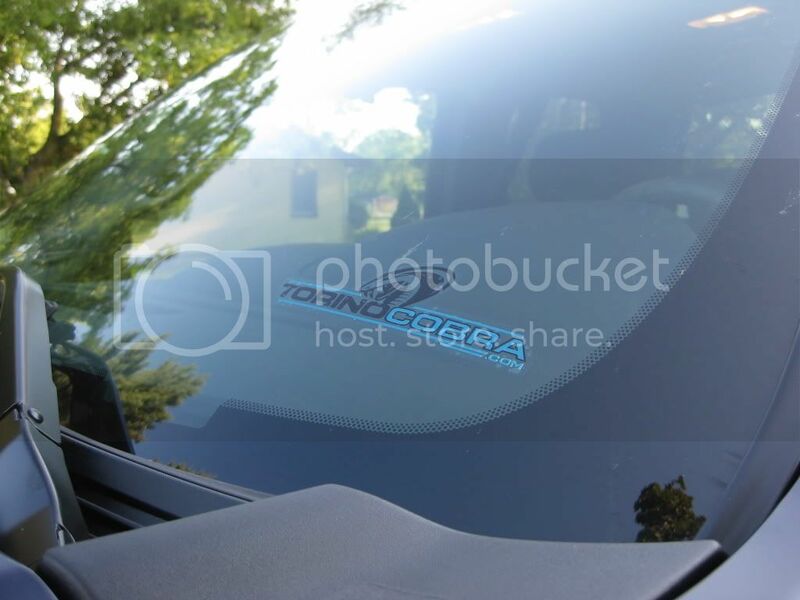 Clings are also available in a number of approximated car colors with white or clear backgrounds. Shipping to the lower 48 is included in all prices. To be fair, international shipping will be discounted by a small amount. Please make payment by PayPal to kyle.lehrmann@gmail.com. I will also accept other forms of payment, please contact me for details. The deadline for shirt and cling orders is July 18 at noon. Please Visit the Forum. The Forum is for the exchange of Torino / Cyclone information. 7632 W. Mauna Loa Ln. Special !!!!! Restore your restorable wheel, install new switch and return shipping, $375. Pad dyed and detailed is $25 for 70-73 wheels and $50 for 69 wheels 'extra'. Please ask around and you will find that we might not be the least expensive (we're not the most either) but everybody says we are the best! Let our 18 years of experience work for you! Note from Mike.. See a testimonial about Dave's work on the Torino News page. * My intent is to make this the best Torino web site in the world! For this I need your help. Please send me your suggestions and photos. Please include your name and location if possible (unless you're wanted or something). 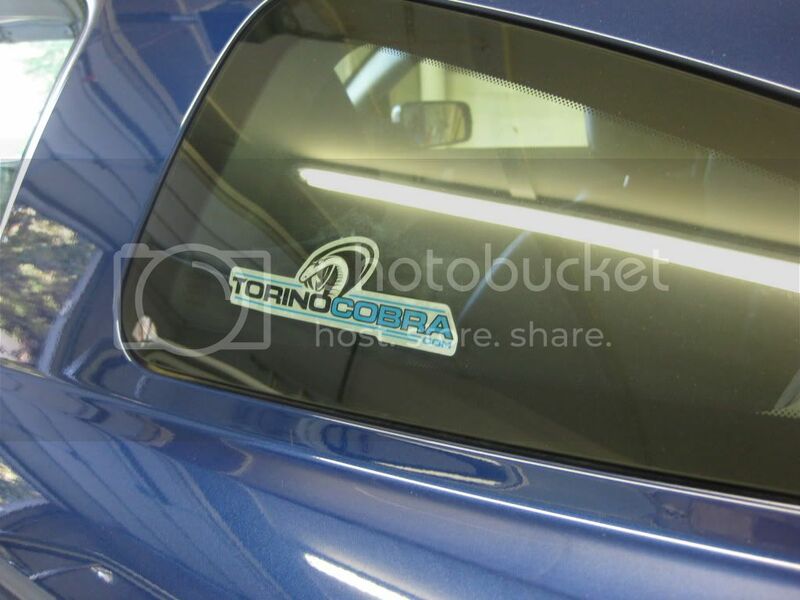 *My new intent is to have a picture posted of every Torino in the world still on the road!! This site is listed at The Hotrodding Network!